I'm on crunch week, those final days when I finish the details of the monthly newsletter. 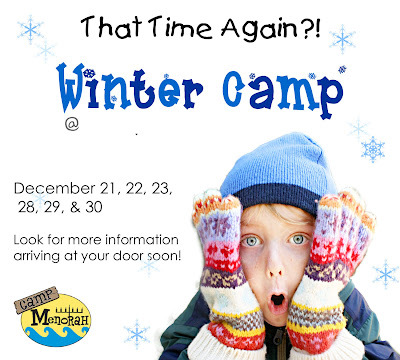 This month I needed an ad for an annual Winter Camp program; I couldn't use last year's ad as it no longer fit in thespace of the recently reformatted newsletter. I searched the internet, but couldn't find images of what I needed. I did the next best thing - I dressed Harrison up in every piece of winter clothing I could find (which isn't much considering we live in Southern California). Then I asked him to give me that face he does. The one that makes me smile. Yup, that's the face that makes me smile. Even on a bad day. that is ALL kinds of awesome! my newsletter crunch time is coming up...next week, so i feel your pain. you could definitely get H. some stock photo work! That's awesome! That face make me smile too. I love his outfit.